The main contents include essential oils that suitable for fragrance like sandalwood, amber, patchouli, flowers, roots, herbs and spices. 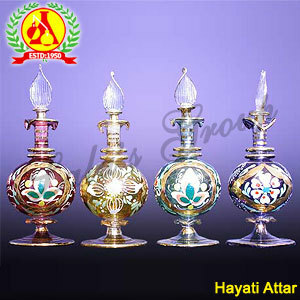 The attars are mainly used for perfumery purposes. These are free from alcohol thereby primarily used by Muslims. Now, these attars are also used for aromatherapy purposes and are useful in the cases of stress, hypertension and for treating skin ailments. 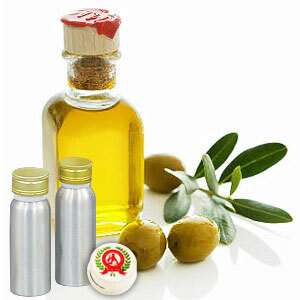 The attar oils can be used to make home-made lotions, facial toners, perfumes and other natural products.